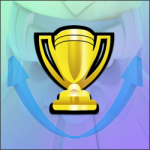 Elixir Сollector after different spell attack | Clash Royale fan-site! 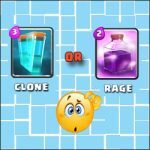 Home » BLOG » Elixir Сollector after different spell attack. 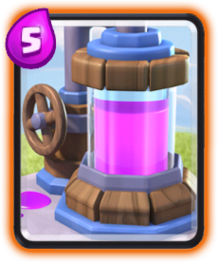 Elixir Collector is a building card the main purpose of which is elixir production. The lifetime of Collector is only 70 second and for this period of time it produces 8 drops of elixir (1 drop per 8.5 seconds). It’s strongly recommended to include this card into decks, which average elixir cost is above 4 drops. 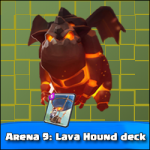 Someone may think that this card is absolutely useless, but it’s not so… Look, if opponent doesn’t attack Collector, it gives 8 drops of extra elixir what is total cost of 2 medium troops (for example Lumberjack and Inferno Dragon). Is it bad to have two more troops on Arena? Definitely no! That’s why experienced players try instantly respond on Elixir Collector by attacking it with some spell card (as a rule). 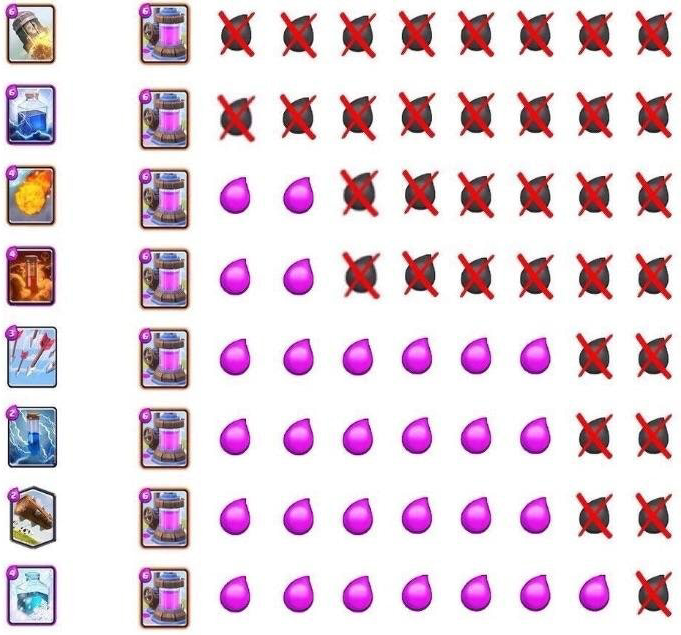 As you can see, attack by Rocket or Lightning destroys Elixir Collector instantly. Poison and Fireball are slightly less dangerous because collector survives and produces two drops of elixir. All the rest spell cards aren’t serious danger for Collector. 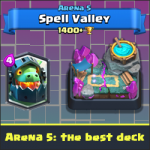 « Arena 12: decent deck with Golem, Night Witch and Dark Prince!